We've Got An App, And It's Great! That's right, we've got a fantastic app. And this app isn't just another Truck Stop search app. 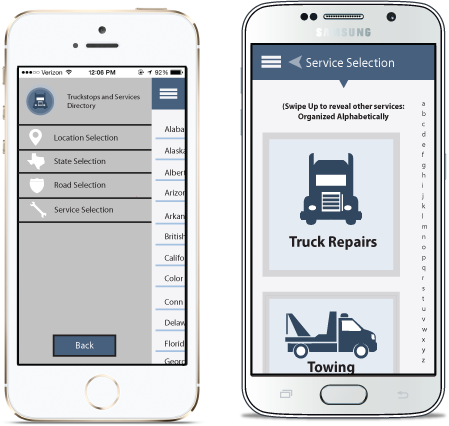 Now you can get all of the great Truck Stops and Services search features right on your mobile device, even without an internet connection! Search our over 18,000 locations from one app. The free app is available today for virtually any mobile device due to its HTML5 versatility. 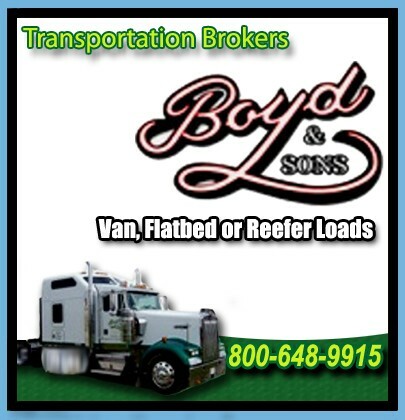 Get the Android Truckstops and Services Directory on Google Play. Get the iOS Truck Stops and Services Directory in the Apple Store.